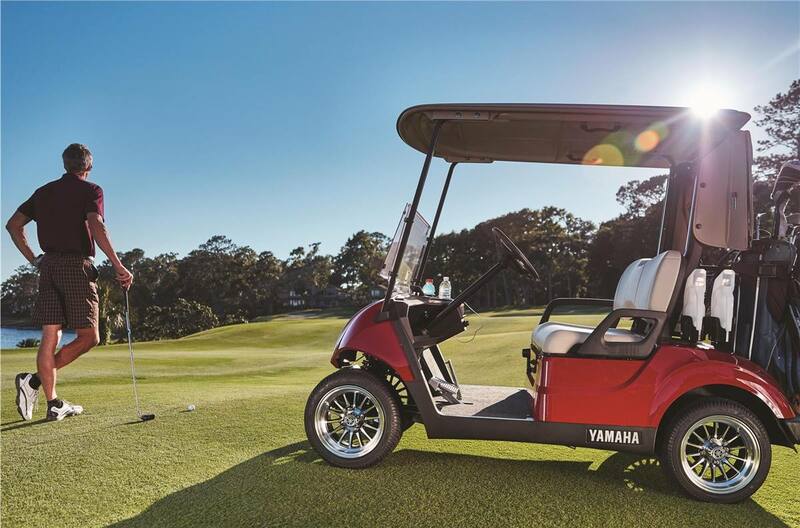 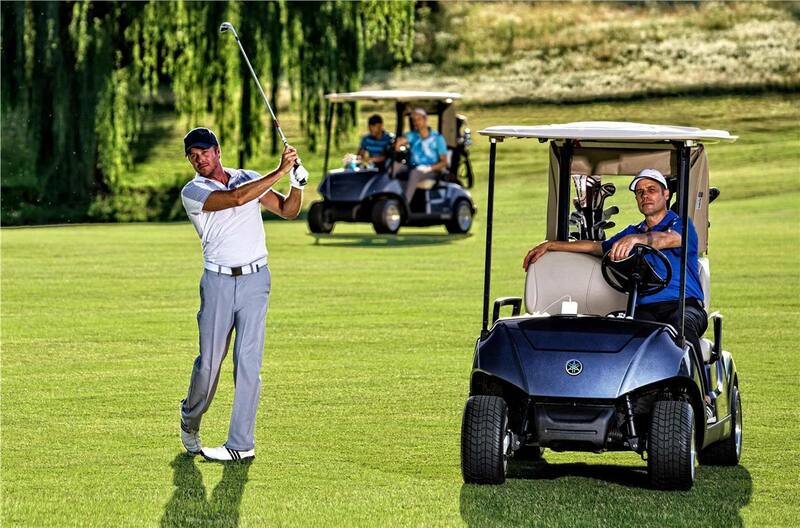 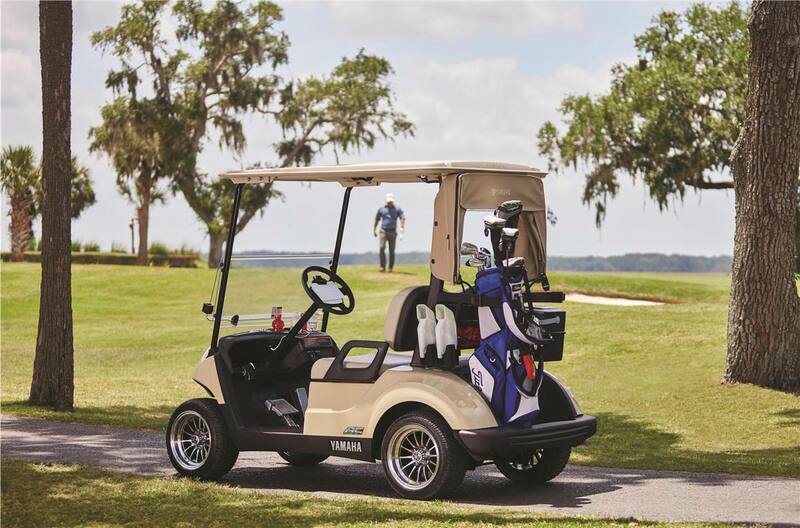 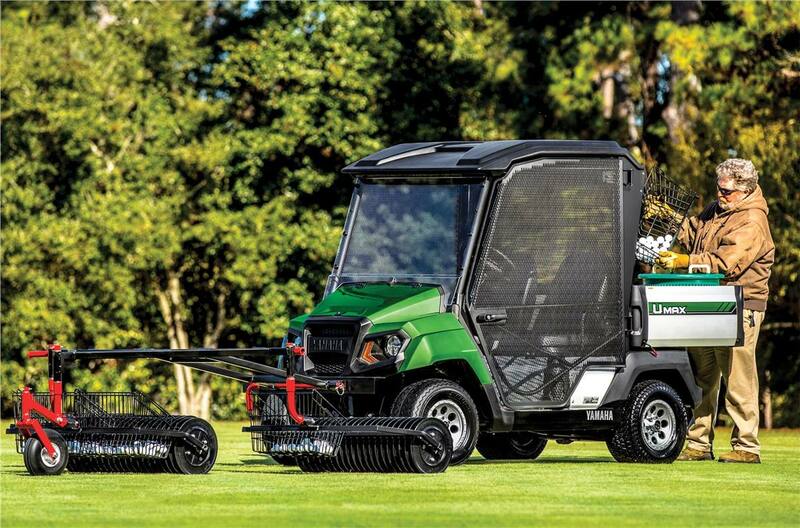 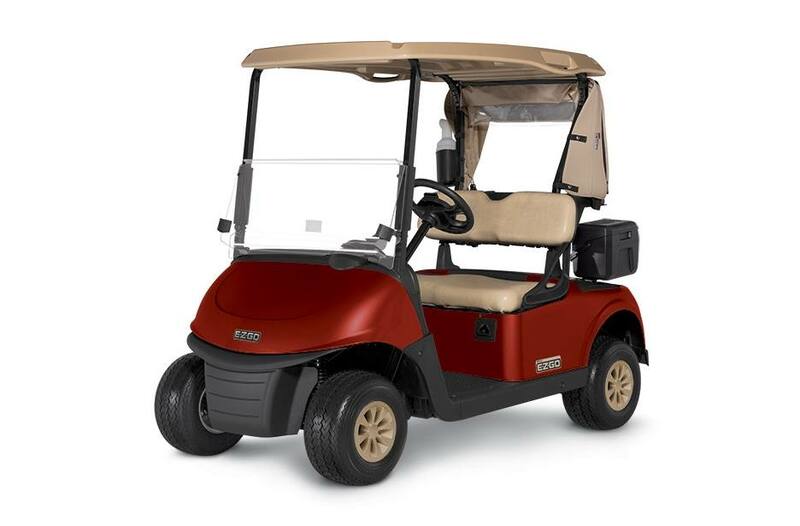 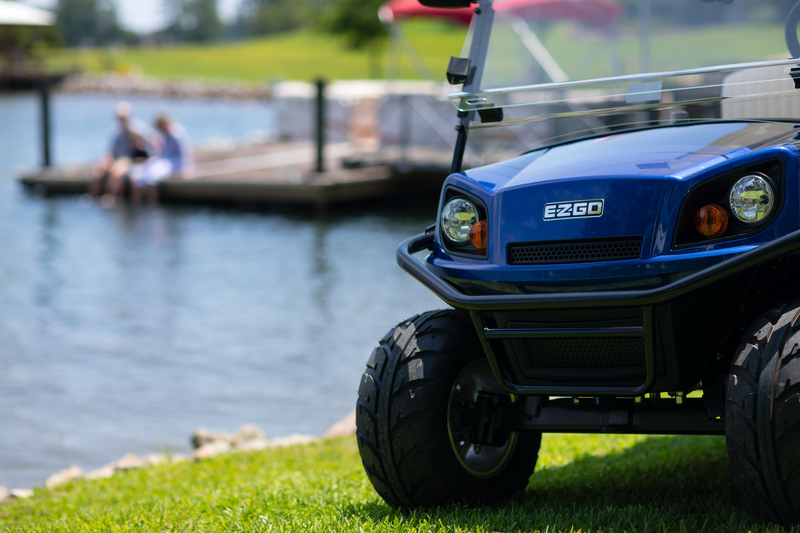 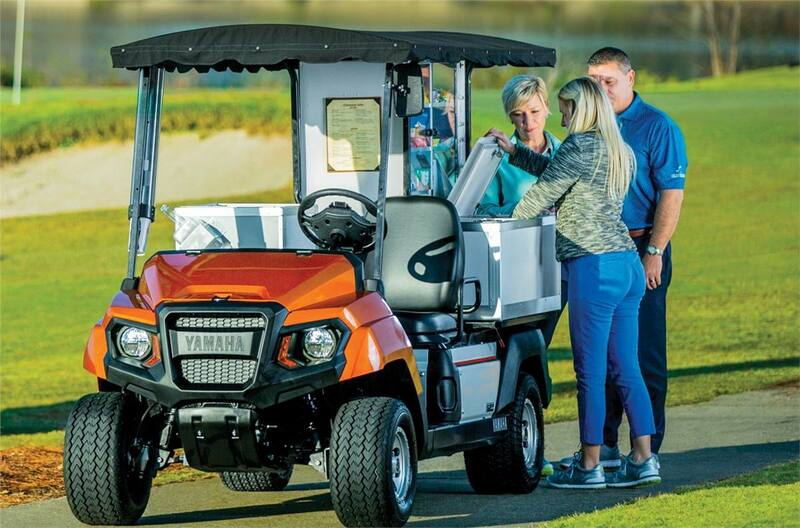 If you're in the market for a new golf cart, check out Power Equipment Solutions! 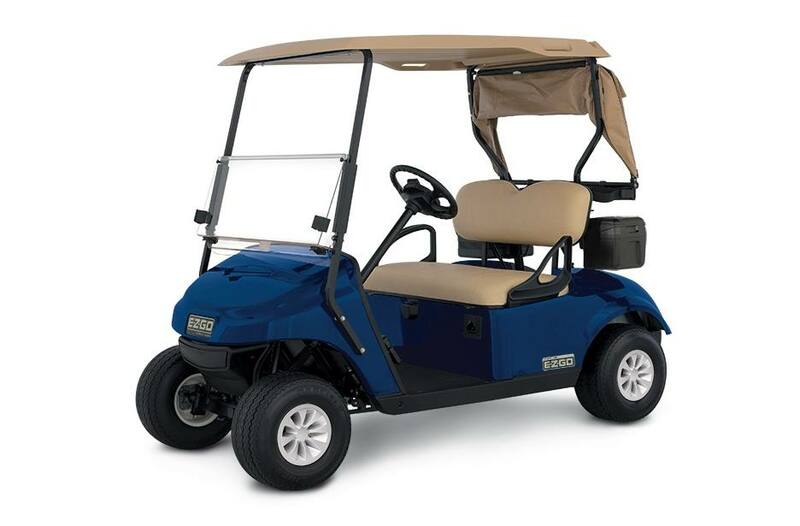 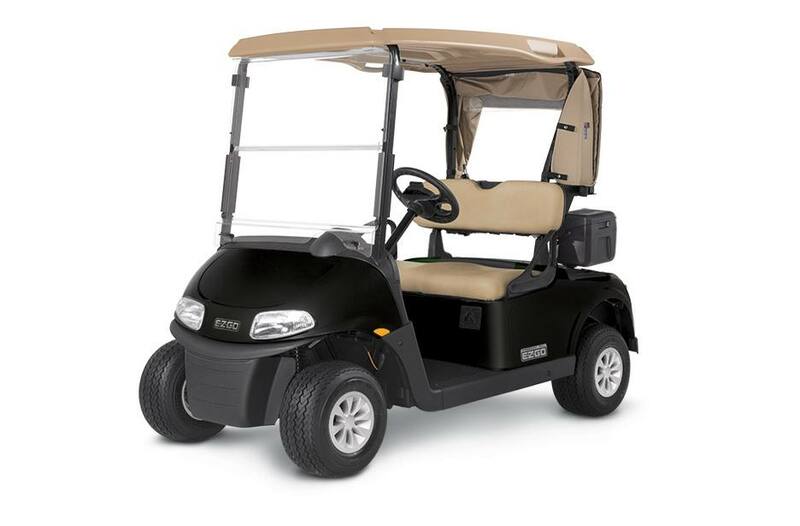 We have a great batch of new golf carts for sale in the Dayton area and carry brands like E-Z-GO and Cushman. 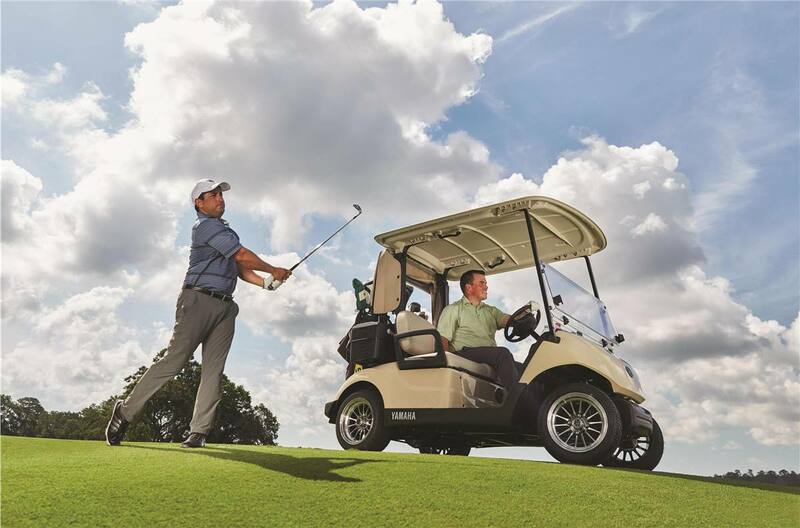 Stop by our Vandalia, OH store and talk with our team and ask about our new location in Columbus, OH!